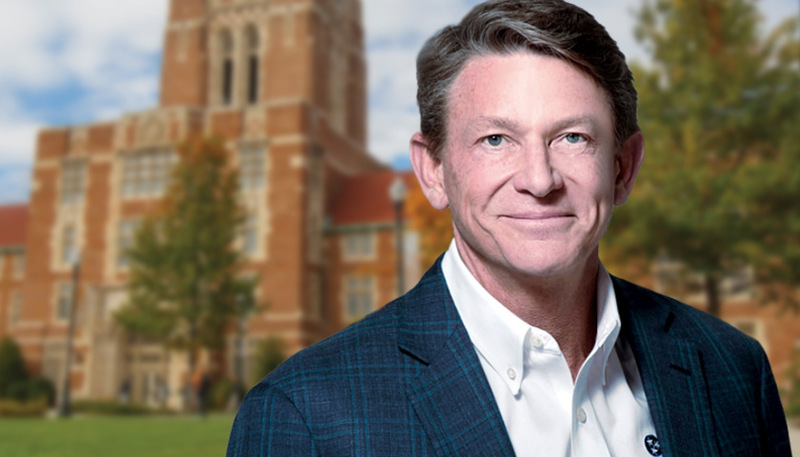 The University of Tennessee Board of Trustees on Tuesday placed its trust in failed gubernatorial candidate Randy Boyd to lead the system as interim president. Boyd, the Knoxville entrepreneur who made improving education a key plank in his failed bid this summer to be Tennessee’s governor, will take over as interim University of Tennessee system president when current President Joe DiPietro retires in November, WBIR reported. The Board of Trustees voted Tuesday morning to appoint Boyd to the role. As the board started its vote, a few students began protesting. Several UT students attended the meeting and protested Boyd’s appointment, holding signs saying, “LIES” and “#RunoutRandy,” the Knoxville News-Sentinel reported. Several also spoke during the meeting, saying they had concerns about his appointment. Some protesters planned to introduce a bill to the Student Senate Tuesday night opposing Boyd’s appointment. Boyd’s job could last up to 24 months or until the appointment of a new president at UT, The Tennessee Star previously reported. Boyd has told the board that he will decline to be paid a salary. Boyd, who owns a pet products company, poured at least $19.5 million of his own money into his failed gubernatorial bid, The Tennessee Journal: On the Hill reported. I’m with Randy: “this is something that I never imagined being able to do”. So right. It figures. I have zero confidence in the UT system.